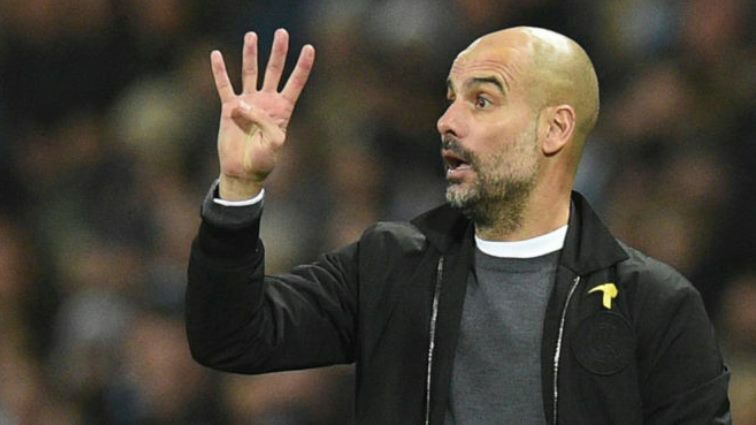 Midfielder Yaya Toure accused Manchester City manager Pep Guardiola of having “problems with Africans” in an interview to be published on Tuesday by France Football magazine. “Last summer, when Pep brutally got rid of (Wilfried) Bony, who had been signed a year earlier for a huge some, I asked questions,” Toure said. “I think I was dealing with someone who just wanted to take revenge on me, who was jealous of me, who took me for his rival. I felt humiliated,” said Toure, who is leaving City at the end of June. Toure joined City after three seasons at Barcelona where he had fallen out of favour after Guardiola took over as manager. Guardiola is “very rigid,” Toure said. Toure played 319 matches over eight seasons with the Sky Blues and won the Premier League three times and the FA Cup once. Toure complained that Guardiola “did everything to ruin my last season” and to prevent him enjoying the sort of farewell fanfare that Andres Iniesta received this season at Barcelona and Gianluigi Buffon did at Juventus. Toure said that he felt he was capable of another couple of seasons at the highest level. For that reason, despite the urgings of his agent, Dimitri Seluk, Toure had turned down big offers from China over the past year. “I want a nice challenge in Europe,” he said.